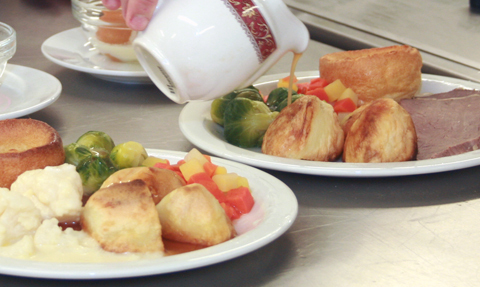 Rodwell House provides traditional home cooked food using seasonal produce wherever possible. The menus are planned with input from the residents and their relatives and a choice of meals is always available. 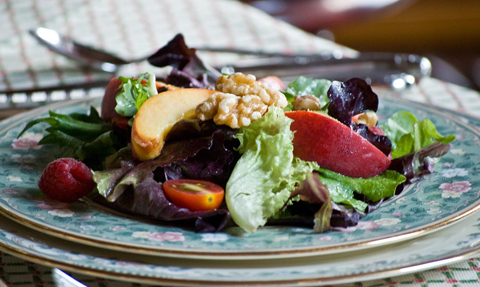 Special diets such as for diabetics are catered for.